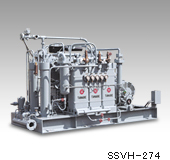 : SP, BV, H, VLHH series etc. 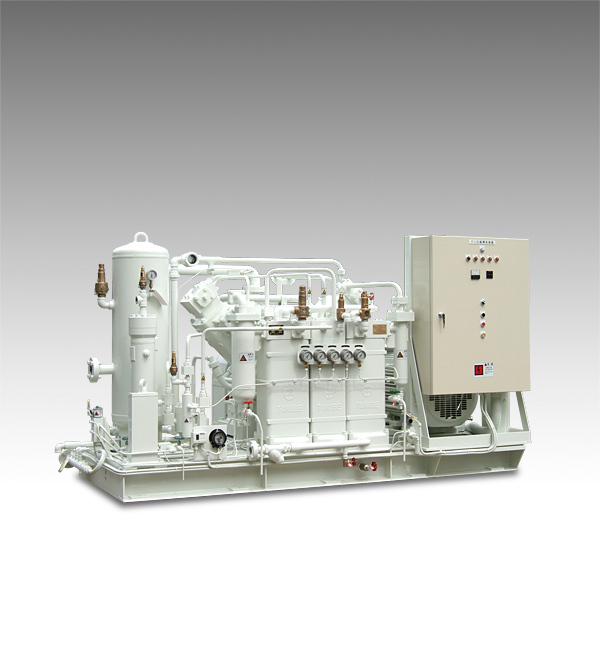 This range is a compressor of what we classify as intermediate pressure. 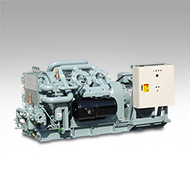 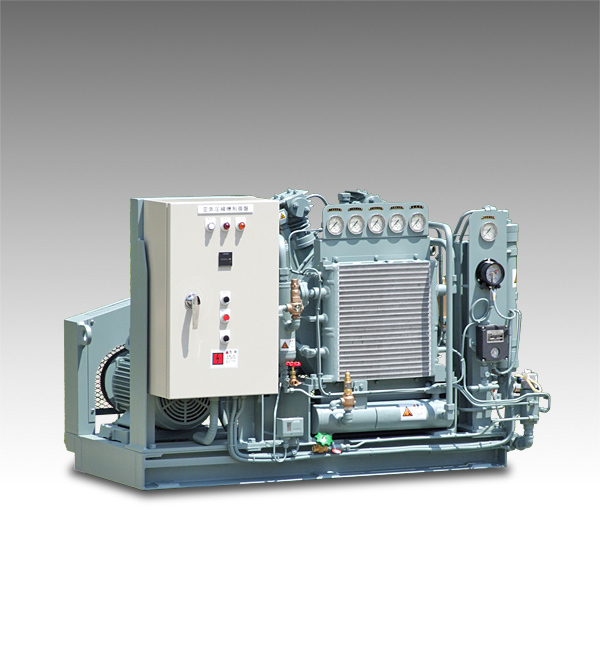 Our Marine compressors that have 80% shares in the domestic market have the same pressure specification. 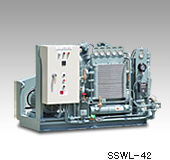 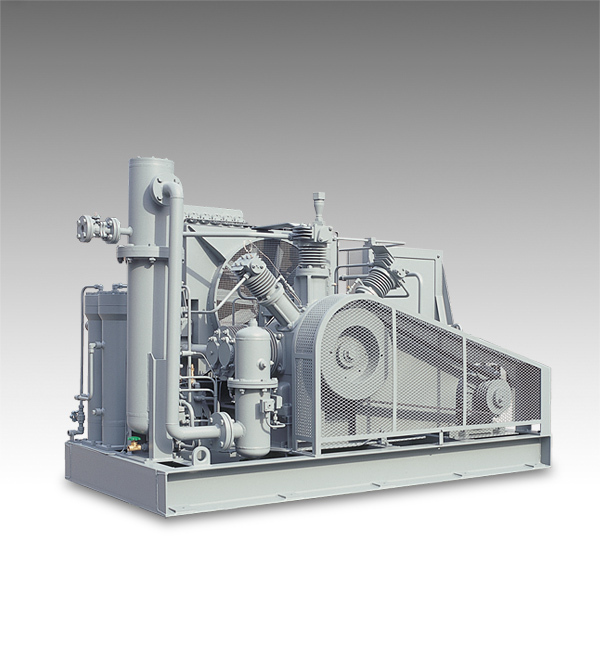 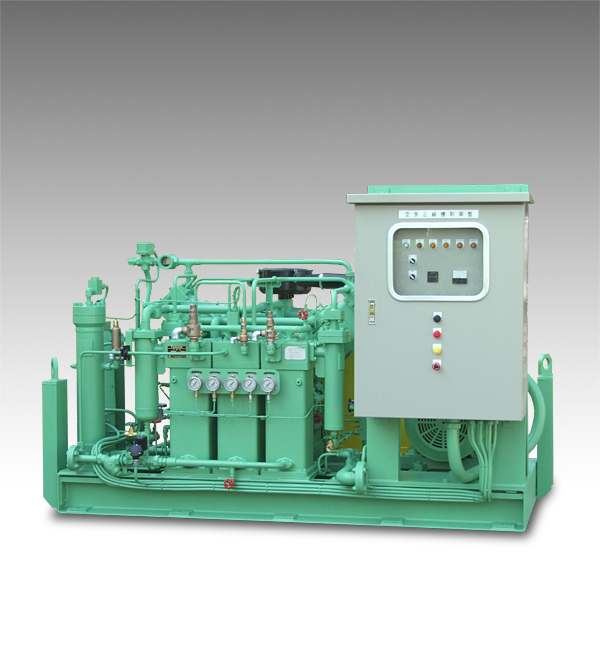 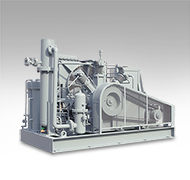 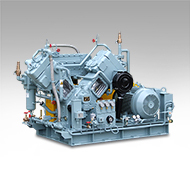 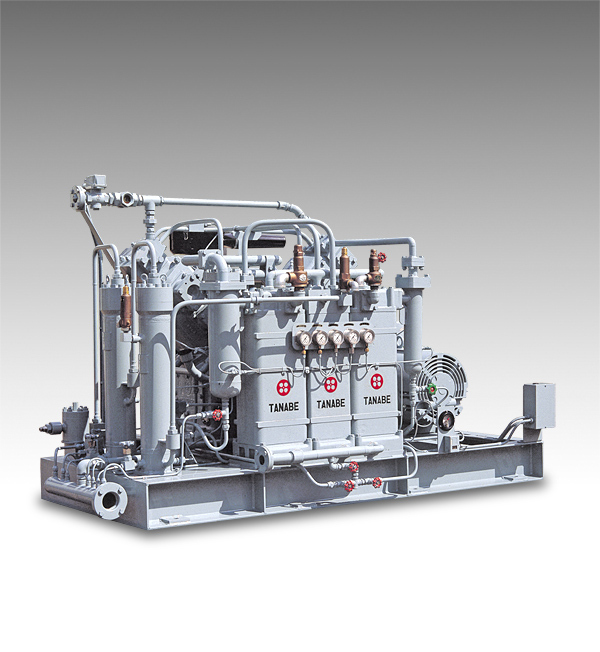 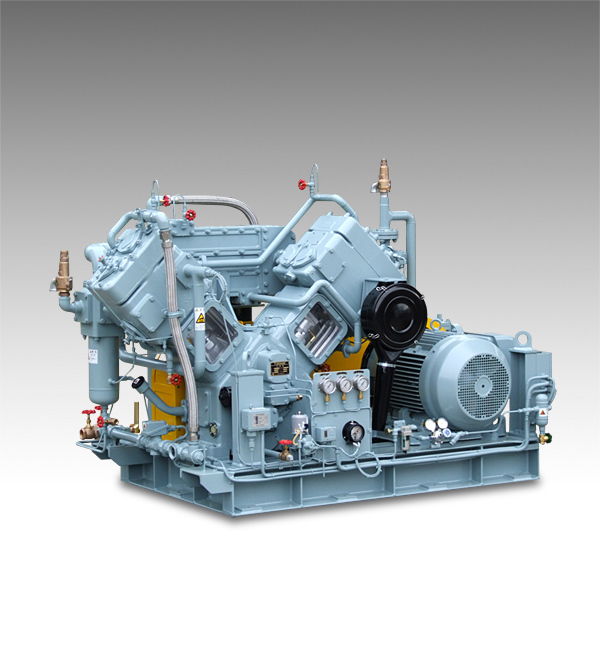 The skills we have cultivated in building the Marine Compressors are applied in building compressors for on-shore usage, with the pressure specification we are most skillful at. 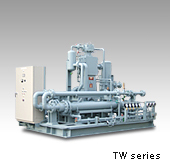 SP series is especially an ingenious compressor that no other manufacturer can compete. 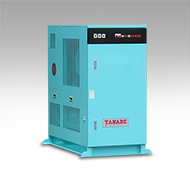 We are able to provide a wide range of compressors like the ones which make good use of excess air at work places, or the boost type compressors that are workable with the TASK series. 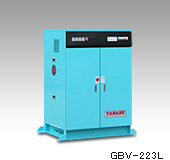 Blow molding, gastight test, wind tunnel test, autoclave, airlift, engine starter etc. 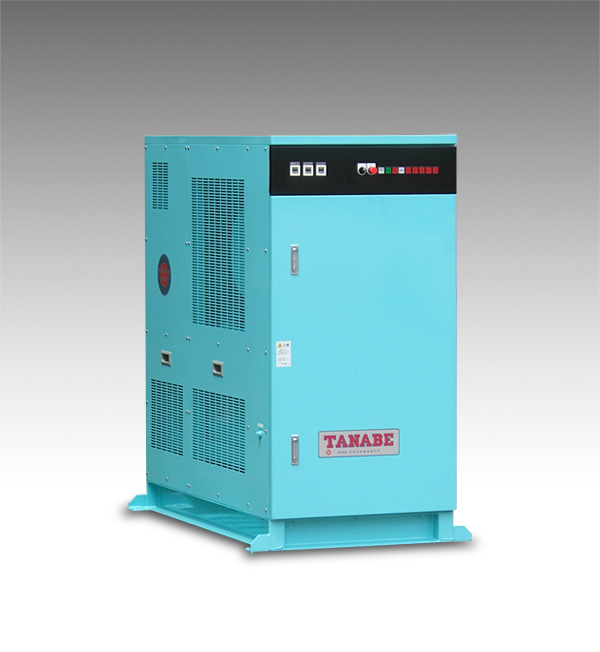 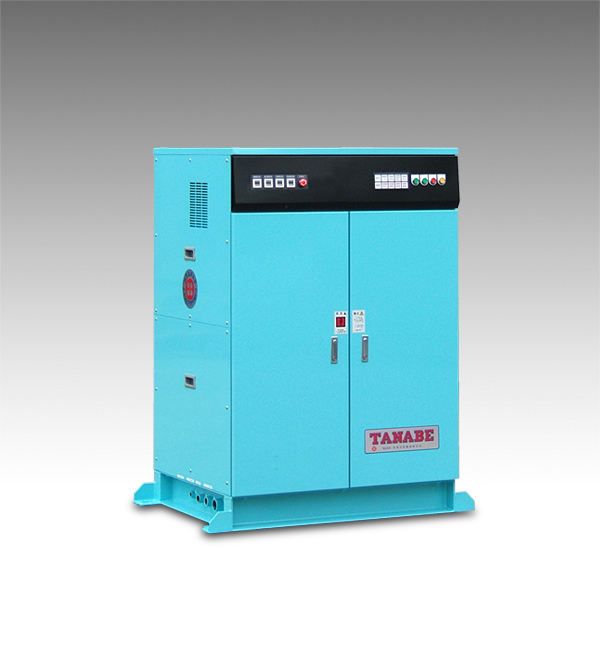 TANABE is a test center, accredited by Minister of Economy, Trade and Industry, and thus able to deliver qualified products such as compressors with pressure designed up to 32.3MPa, pressure vessels, condensers, cooling machines, heat exchangers, plumbing and a set of valve parts. 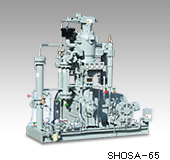 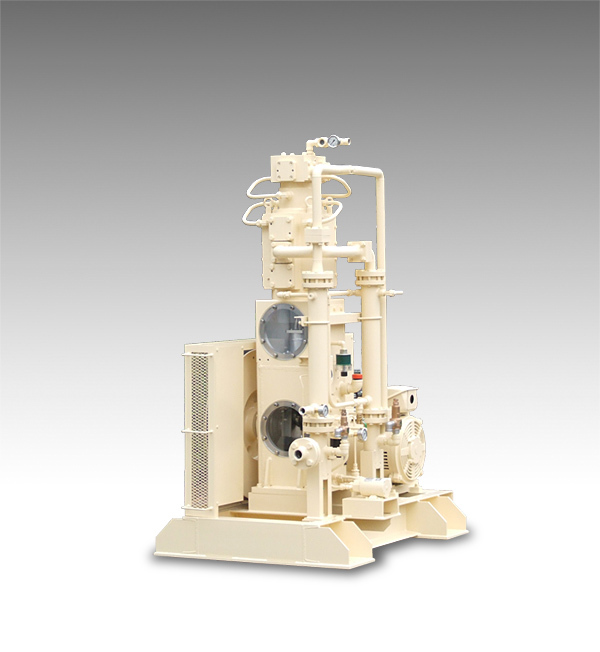 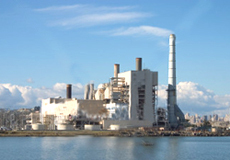 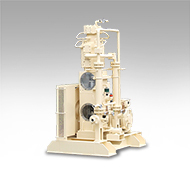 We can even deliver higher quality equipment like high pressure gas manufacture devices. 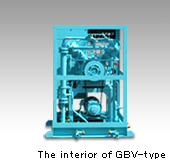 Inside the cylinder is completely fuel-free; hence there is no lube contamination inside the compressed air. 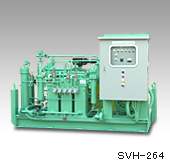 Compressors are made in various types to match different capacities and pressure such as vertical type, V-shape type and L-shape type. 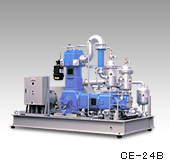 The CE series is manufactured in cooperation with Ateliers Francois and has an anti-vibration mechanism as a standard feature, thus there is no need for the concrete foundation. 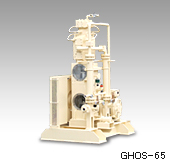 Blow Molding, Gastight test, Autoclave etc. 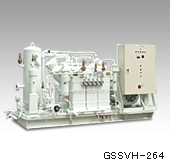 This module is best suited as assist gas (N2) pressure booster for the Laser processing machine. 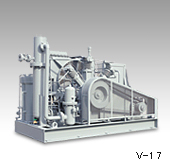 Packaging structure and uncomplicated operation feature this model. 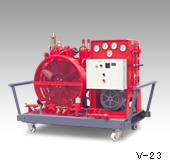 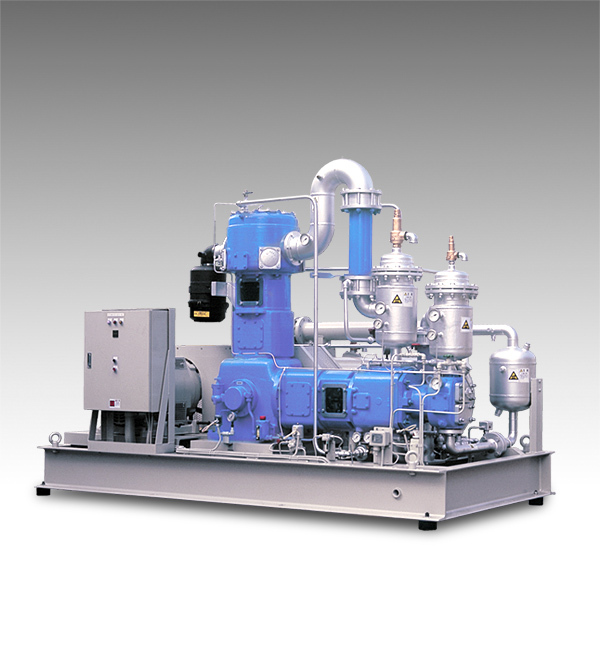 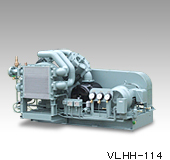 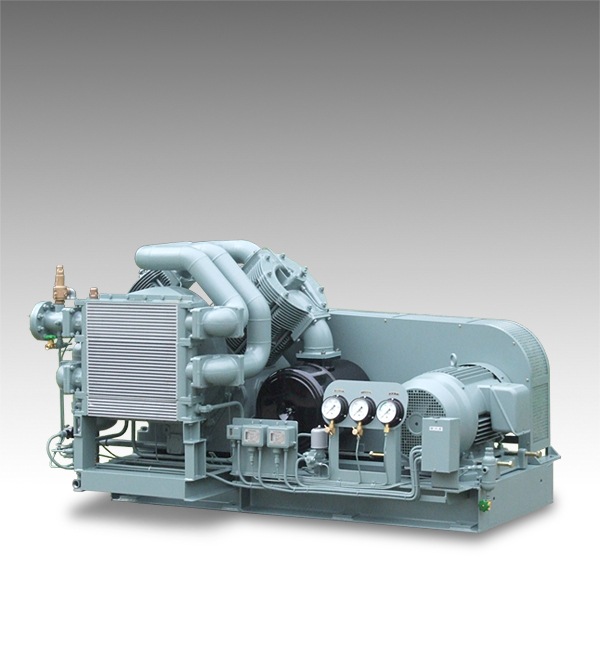 Both air-cooled and water-cooled are equipped with a high efficient cooler device, and thus makes it possible to operate the duty continuously. 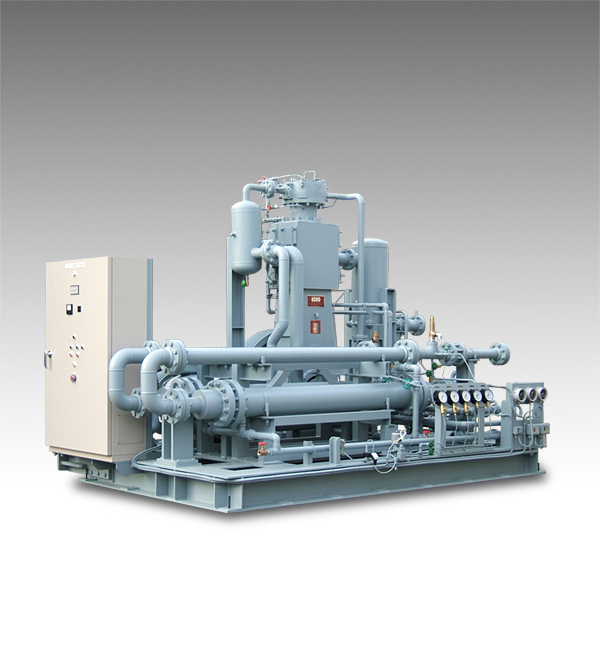 As to air-cooled unit, both inlet and output gas tanks are installed as modular equipment inside the package, which makes this module space saving. 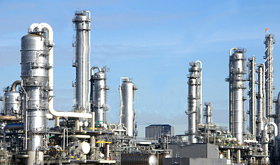 * Suitable for certain gases - please enquire. 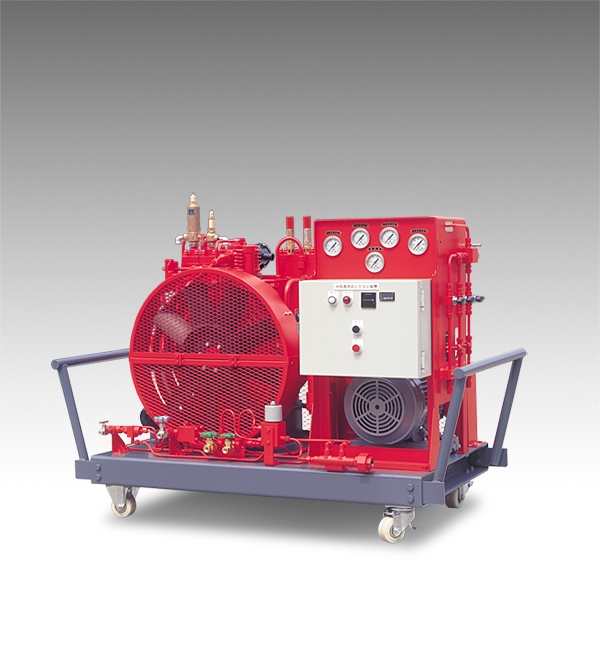 Though the air compressor is the base of our product, it is equipped with higher gas-tightness so that it can be used for gas compressor. 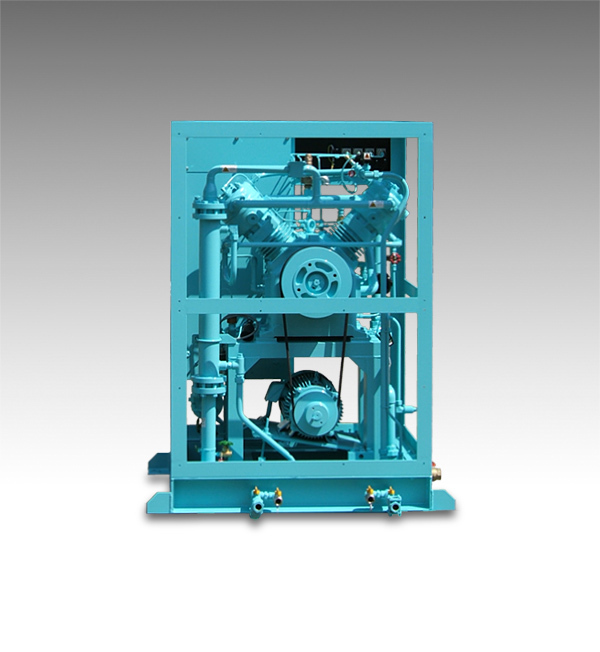 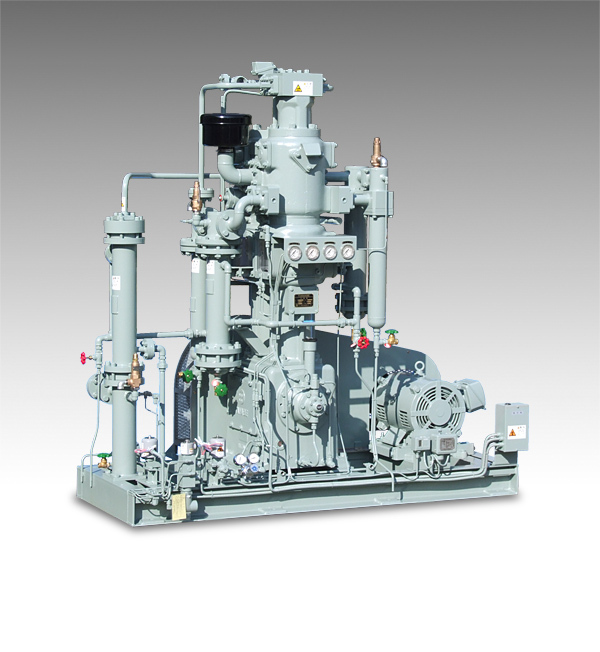 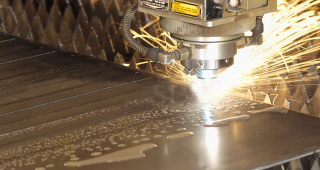 We design and manufacture compressors that fit specific gas types from among our wide range of products. 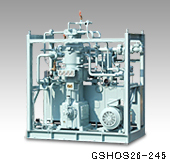 Gas recovery, Gastight test, Hydraulic Accumulator etc. 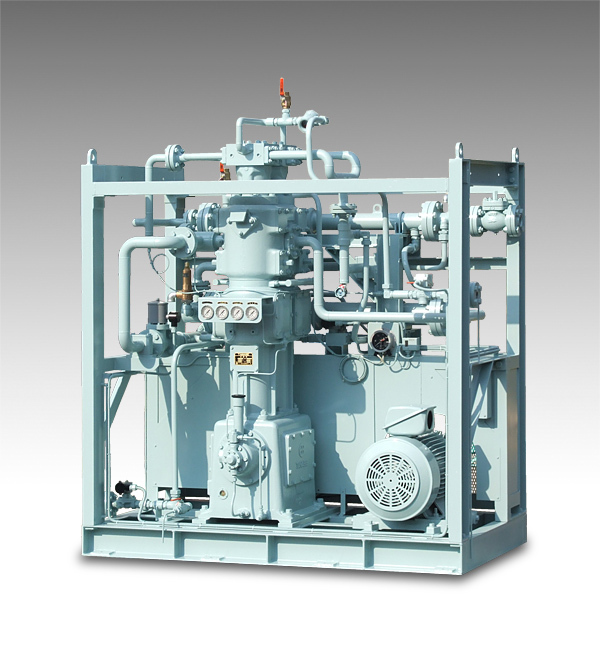 We consider the pressure balance in different stages according to the specific gas types, induction conditions and outlet conditions, and then select the most appropriate type of machinery to design and manufacture. 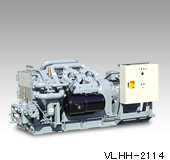 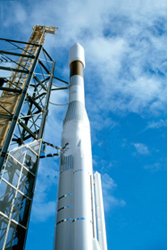 This module is also installed on board, and has a preponderant share in the market. 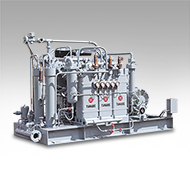 The skills we have cultivated are also applied to the compressors for on-shore usage, thus is highly durable and reliable. 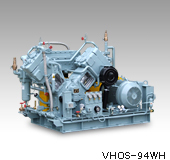 As for the large type machines, in cooperation with KOHO we have wide range of products. 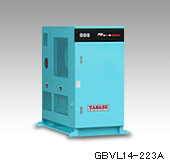 Gas recovery, air purge, control and boost etc.